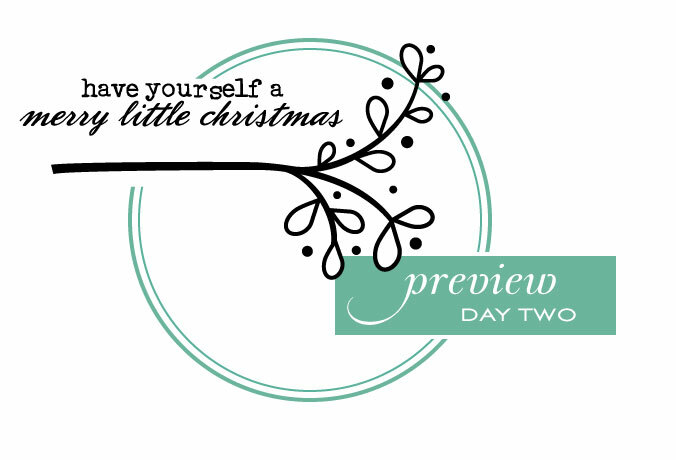 We are continuing the sneak peeks of what's in store for you this month at Papertrey Ink! Heather Nichols has designed a new set featuring more of her gorgeous branches, berries, snowflakes and more. Her signature style really shines and you will definitely want to be adding this one to your collection! She also designed a fabulous version of Tag-its for October. 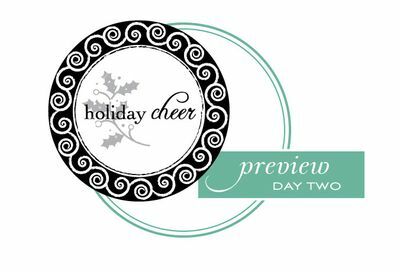 The artistic swirls in the frame are perfect for the upcoming holidays and the little images and sentiments that are included provide just the right touch of class and sophistication. I am so, so, SO in love with this month’s Tag-Its!!!!! Cannot believe that it looks like the 2nd set of holiday stamps are even more fun than the 1st – which I just received and LOVE! You do amazing things. I’ll be anzious to see the branches shown on cards to get my creative juices flowing. I find the circle with swirlies very interesting and the fact there are other yet undiscovered do-dads and sayings to put in the middle…well all I can say is sounds great to me! And we cant forget how versitle branches and berries are too! Thanks again girls! I like Heather Nichols work, I’m looking forward to the stampsets. Great new looks from Heather! I’m a big fan of Heather’s style and have bought several of her sets. I can’t wait to see more of these!! Love these, of course anything Heather does, I love!! This release is just making me want to sing Christmas carols! So lovely!!! Can’t wait to play with them! The new release sneek peeks look very interesting! So much for telling myself that I do not need any more Christmas stamps! Your stamps are so addicting! Excited to see what else is coming. Thanks for the peeks! This looks gorgeous! Heather has surely done her very best again!! I love these! Can’t wait to see the full reveal! Love Heather’s style! I’ve been looking for a “City of David” stamp! Thank you, thank you, thank you! I can hardly wait to get started on this year’s Christmas cards! How in the world do you talented ladies come up with new, awesome products each month?Amazing! Love everything!